Infallible Techie: What is the use of Guage Component in Saleforce Report? What is the use of Guage Component in Saleforce Report? A gauge is used to see how far you are from reaching a goal. It displays a single value. 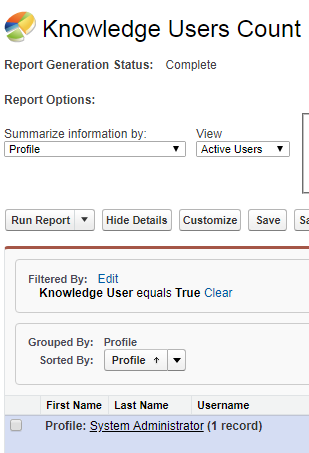 Say, you have Total Knowledge Users License Available is 10. 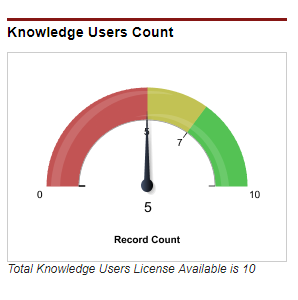 We can use Guage component to see how many Knowledge licenses are utilized and how many are still remaining.